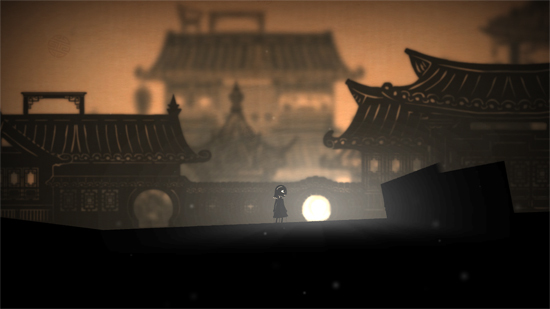 Projection: First Light, the puzzle platformer where a young girl named Greta traverses a world of shadow puppetry on a journey of self-discovery and cultural awareness, will be coming to Nintendo Switch, PlayStation 4, Xbox One, PC, and Mac early in 2018. 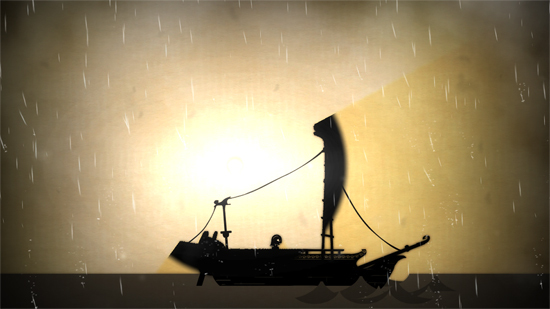 Accompanied by atmospheric visuals and an ethereal soundtrack made with antique instruments used for shadow puppet performances, Projection: First Light takes players on an inclusive voyage through the history of shadow puppets as it evolves through Indonesia, China, Turkey, Greece, and 19th century England. 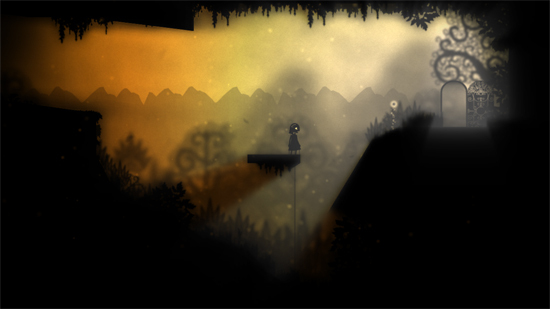 Early in her expedition, Greta takes control of a source of light and learns of her ability to manipulate it. 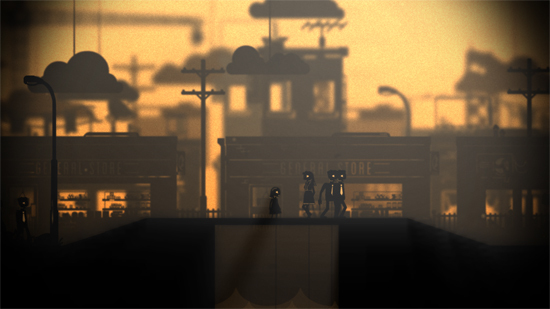 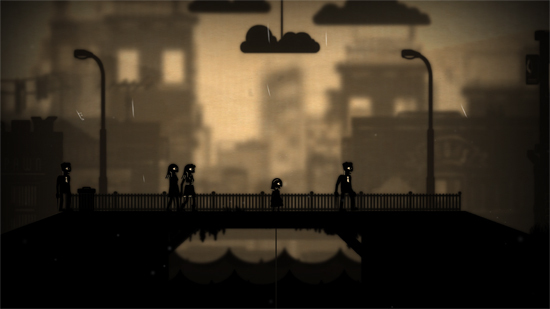 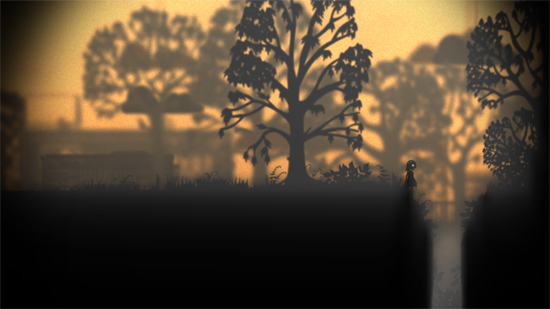 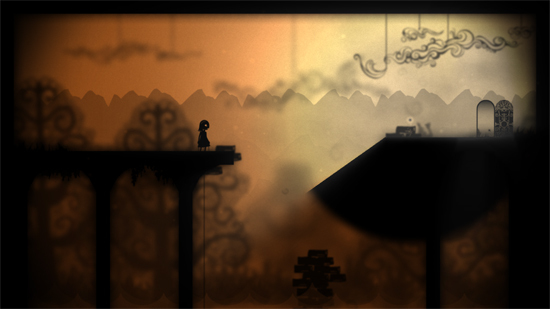 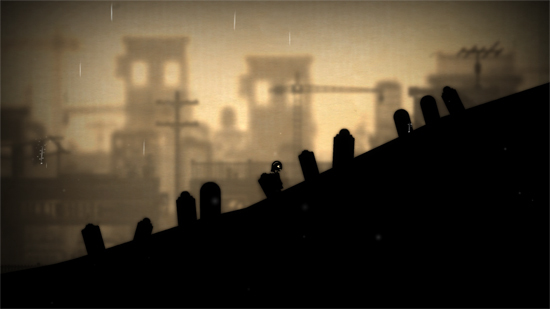 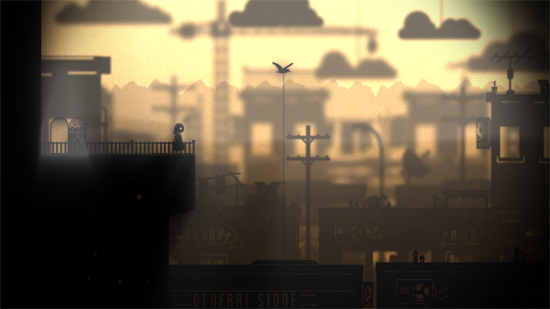 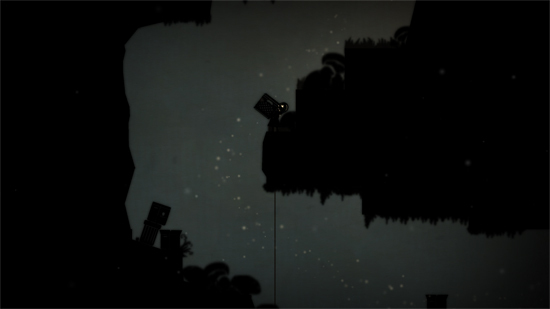 Shadows become platforms and walls, other elegant and imaginative solutions irradiate puzzles, and enemies can be dispersed - as Projection: First Light explores themes of worldliness, respect and understanding. 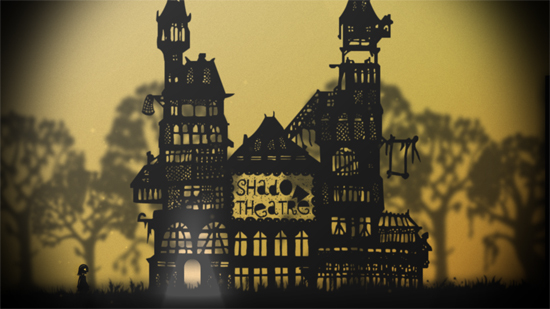 To ensure accuracy and beauty in the art of shadow puppetry, Shadowplay Studios consulted with Richard Bradshaw, a renowned Australian puppeteer and historian of his craft, whose insights helped Shadowplay Studios highlight the cultures behind shadow puppets through the ages. 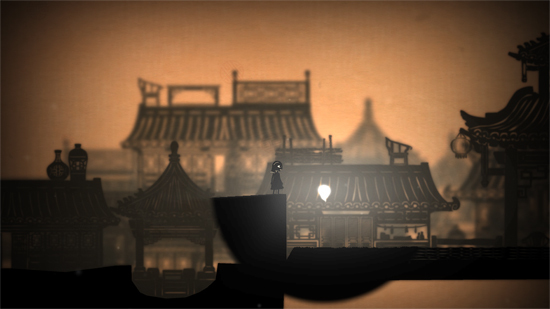 "The idea behind Projection: First Light went off like a lightbulb in my head when I recalled playing with shadows on a wall as a child," said Michael Chu, Founder, Shadowplay Studios. 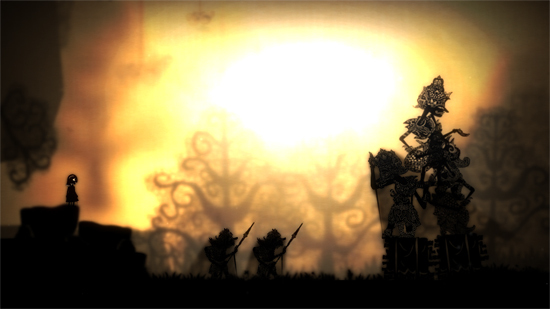 "After toying with light manipulation at a game jam, we discovered the concept had a number of wonderful gameplay applications, which we hope to share with the gaming community along with the rich art and history behind shadow puppetry when Projection: First Light releases early next year." 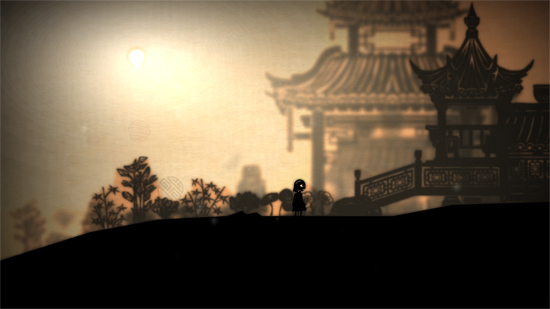 Control orbs of light to navigate a papercraft world and encounter Indonesian, Chinese, Turkish, Grecian, and British styles of puppetry as Greta discovers a vast world of art and culture.